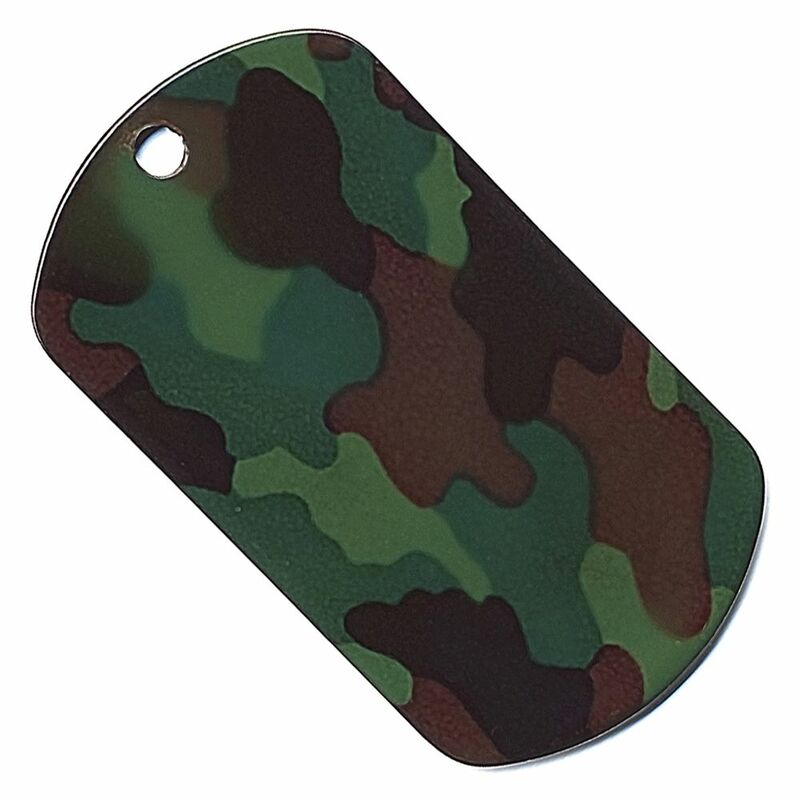 Ideal to be used for dogs or by civilian or military personnel, dog tags in a digital camo design is a versatile accessories. 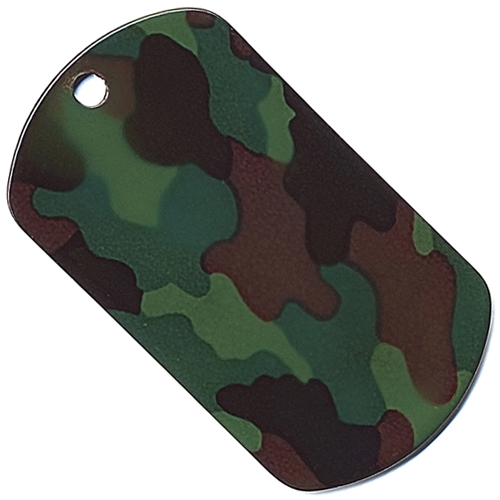 tags make a strong fashion statement and are made of highest quality stainless steel matte material. Military personnel have to necessarily wear identity tags that are commonly referred to as dog tags. 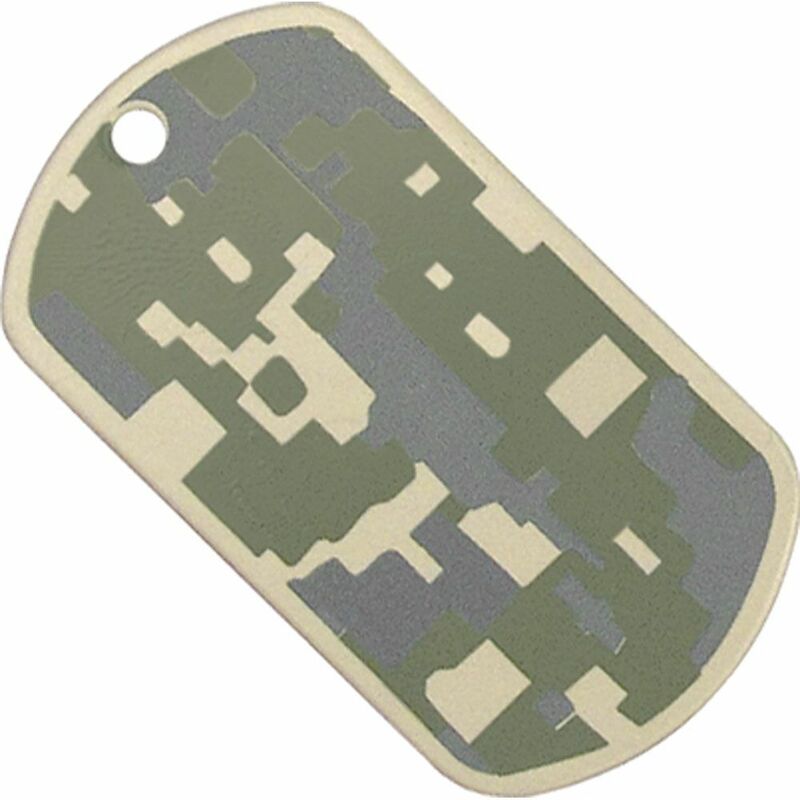 This GI digital camouflage tag is made specifically as per army specifications and the stainless steel material ensures that it is sturdy and lasts for a long time. The matte finish adds to the style in this functional tag that is one of the most preferred models today.